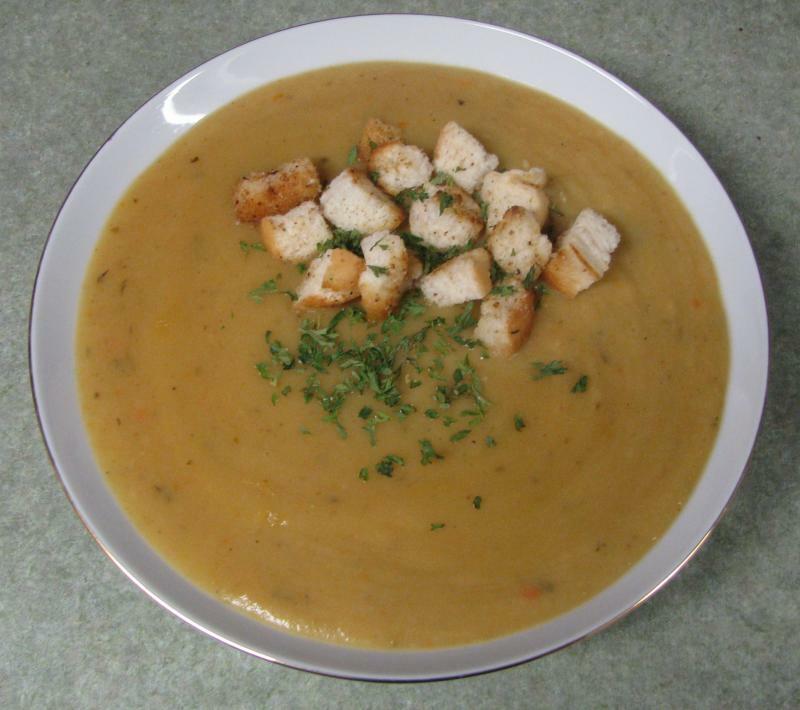 Der Jaeger - Homemade Soups All our soups are 8oz servings made from scratch with the finest ingredients available.Not all soups available upon request; please let us know in advance if there is something particular you would like. 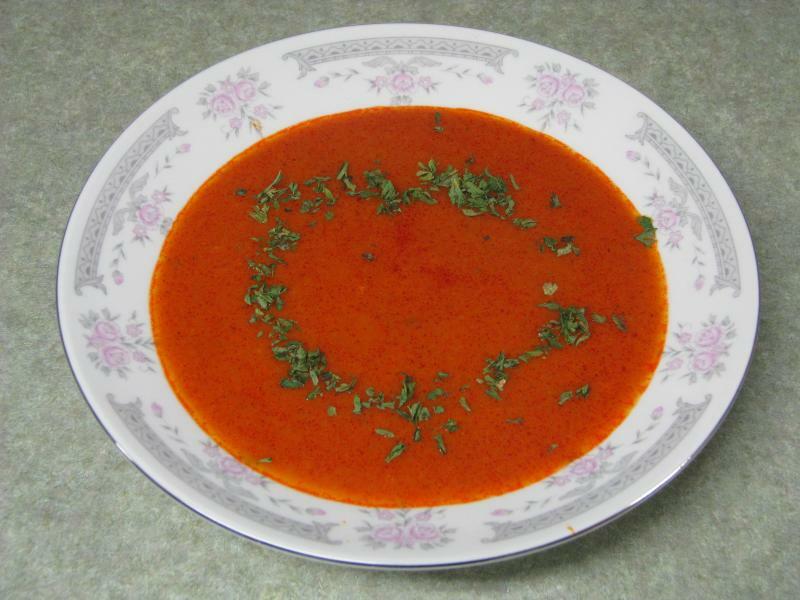 All our soups are 8oz servings made from scratch with the finest ingredients available. 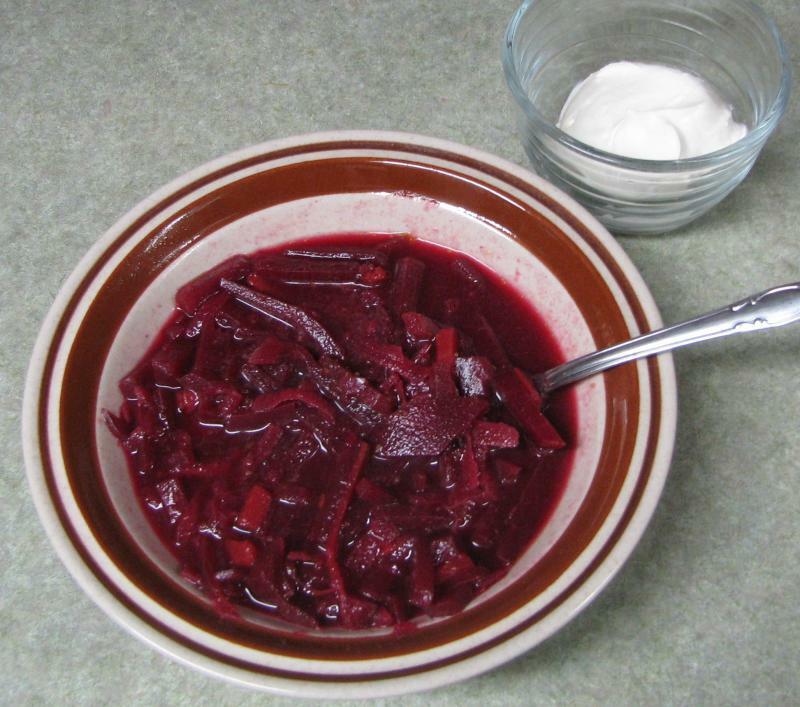 Not all soups available upon request; please let us know in advance if there is something particular you would like. 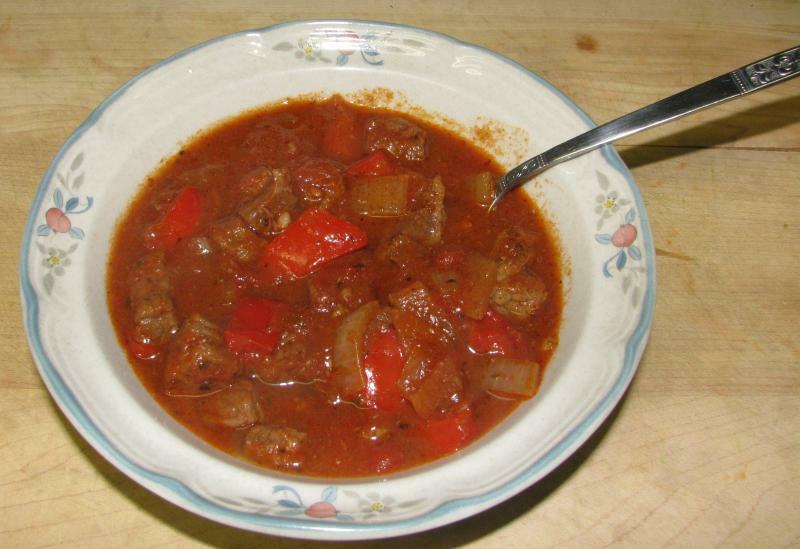 Red Bell Pepper Soup - Creamed red bell peppers, spices and seasoning for a mildly spicy flavor. Golden Potato Soup - Creamed golden butter potatoes, onion and seasoning for a rich hearty flavor. 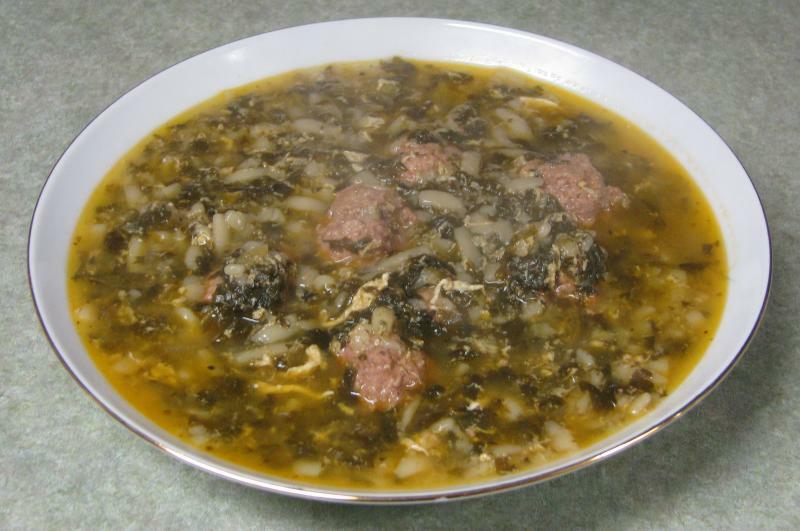 Italian Wedding Soup - Handmade beef and pork meatball, spinach, noodles egg drop and seasoning for a light, yet filling soup. 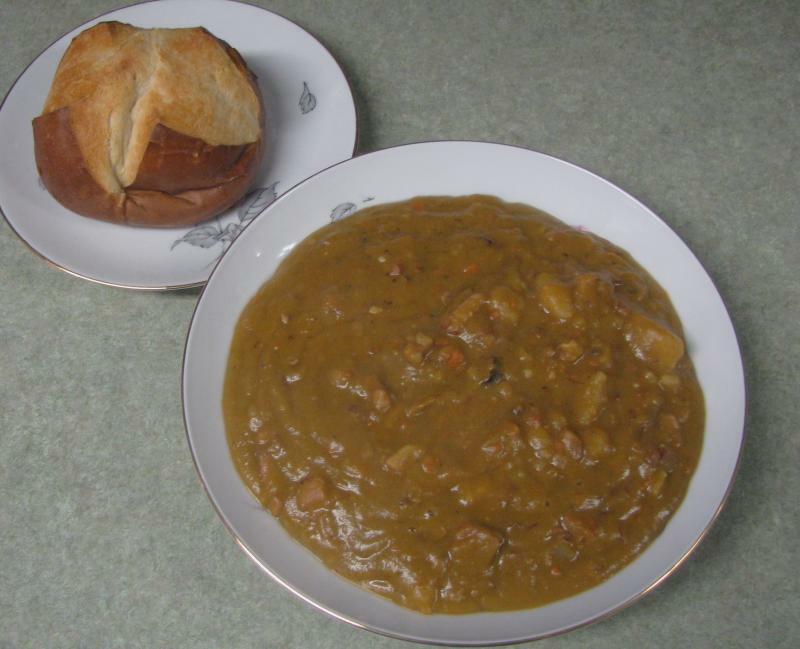 Split Pea Soup - Peas, double smoked bacon and ham and seasoning for a rich hearty flavor. 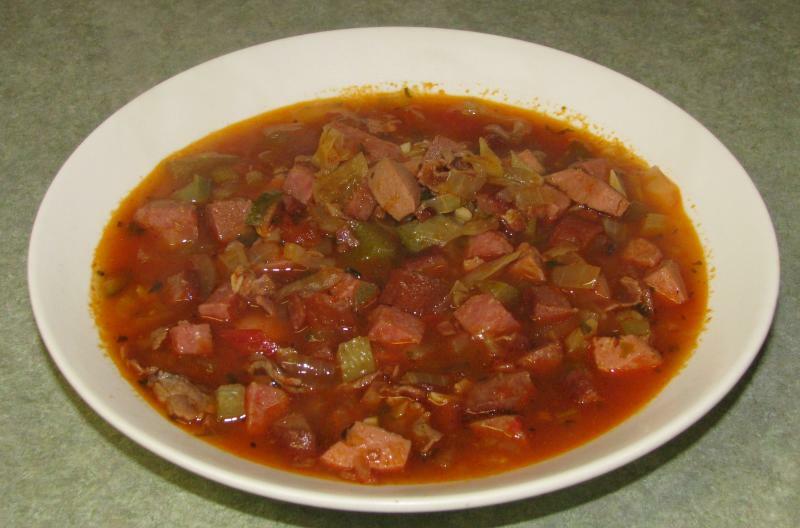 Solyanka Soup - A Russian meat soup made with assorted cold cuts, sausages, tomatoes, pickles and seasoning, for a delightful mix of flavors. 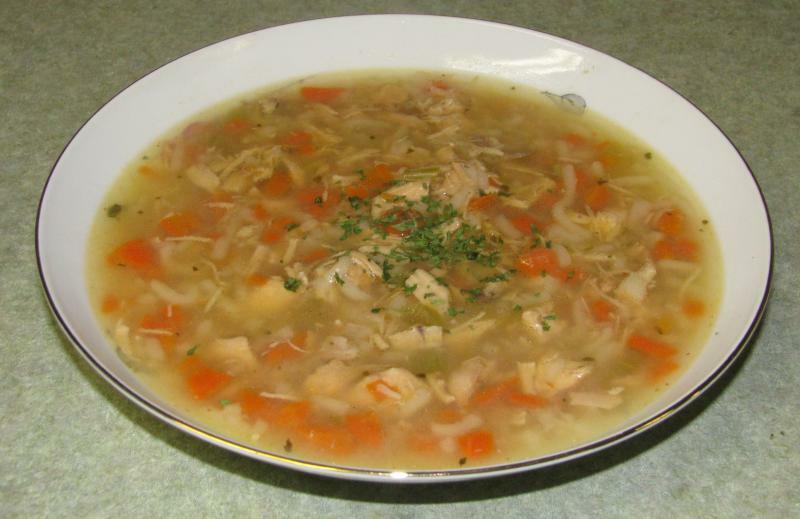 Chicken Noodle Soup - Diced chicken Breast, noodles, onion and seasoning. 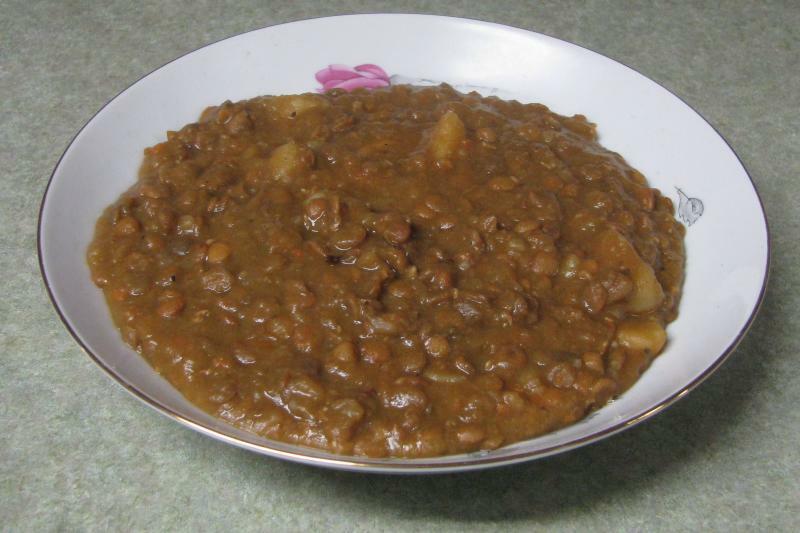 Lentil Soup - lentils, golden potatoes, onions, double smoked bacon and seasoning, a mix of sweet and sour. 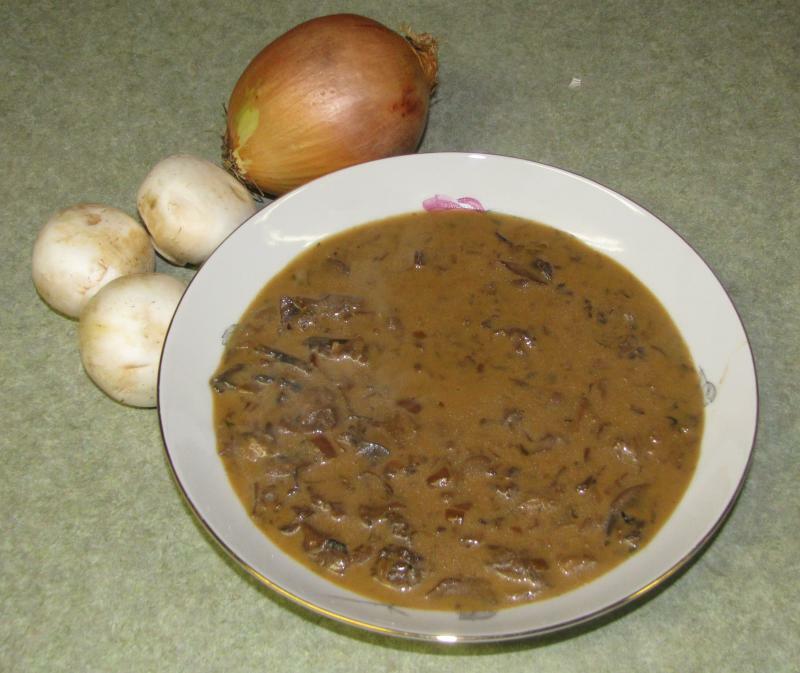 Mushroom Soup - A mix of mushrooms and onions lightly seasoned. 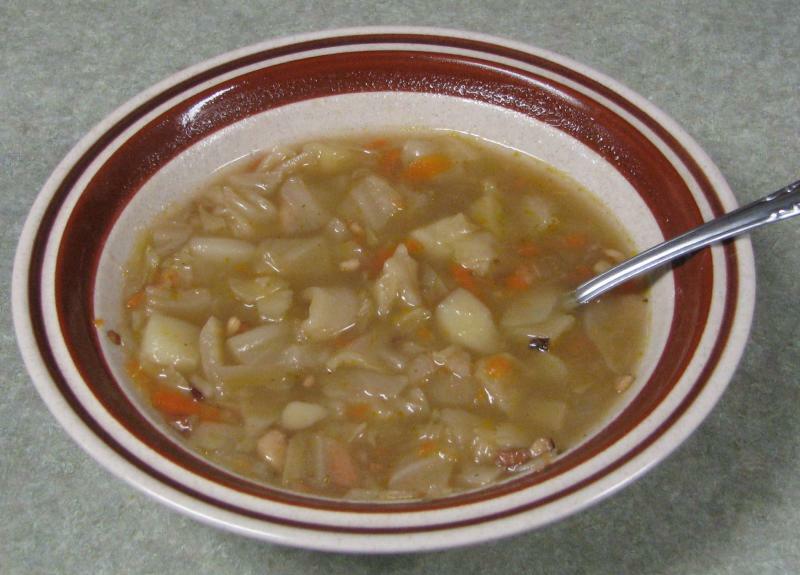 Minestone Soup - Onions, celery, cabbage, carrots, tomato, pasta, kindney beans and seasoning.